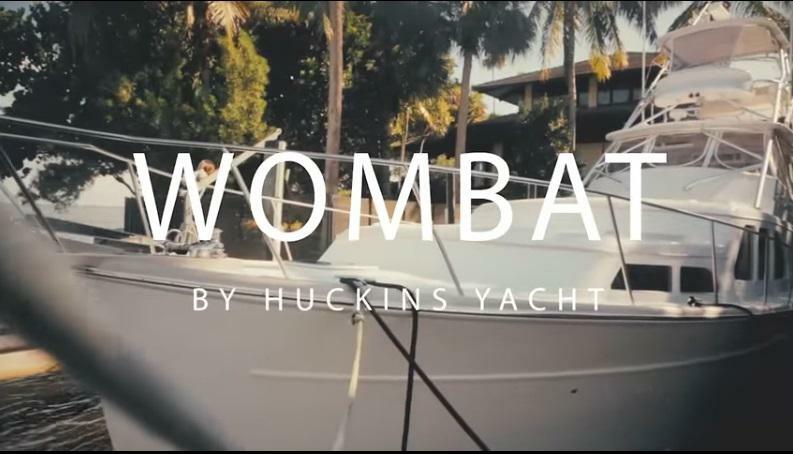 How Jose built his Custom-Yacht | 45' Huckins Sportfisherman WOMBAT Huckins Yacht Vimeo. Every custom Huckins has a story. Hear how Jose and his family made their vision a reality. 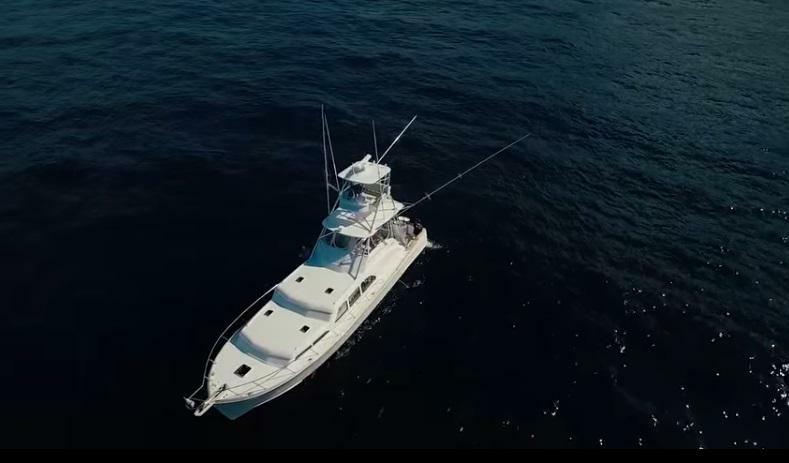 Huckins delivered the 45 Sportfisherman from its Sportsman 44. Introduced late in 1996, the 44 is a modern interpretation of the Sportsman 40, originally designed in 1946. 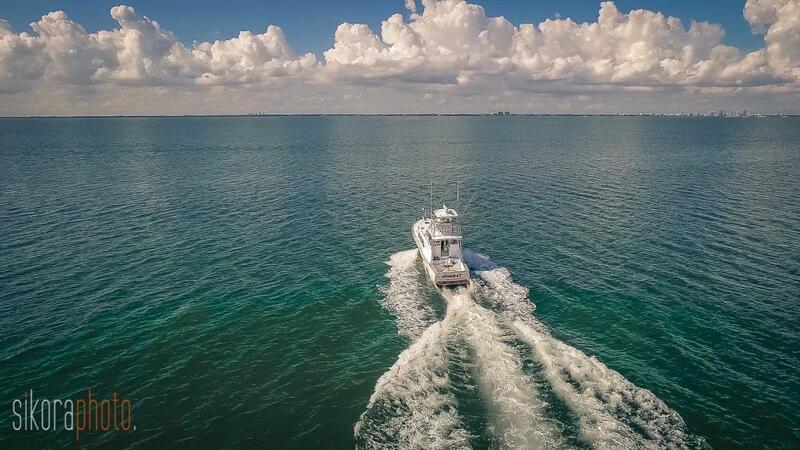 Huckins and Bill Prince Yacht Design have now combined the needs of serious anglers with the grace and classic style of a midsize cruising yacht. This is a wonderfully economical and seagoing hull and is a large part of any Huckins' appeal. ONE AT AT TIME. ONE OF A KIND.